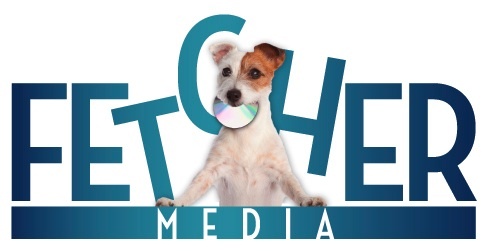 Newly launched Fetcher Media is a non-exclusive distributor of premier film, music & specialty video content. We are a provider of single title and custom content DVDs, CDs. Fetcher partners with content owners to provide on demand manufacture of retail DVD and CD titles, and ships the order directly to the purchaser. Since we manufacture on demand in Chicago, IL we are a great distributor for foreign titles, and have a much more generous royalty payment than using Amazon’s self serve CreateSpace. We enable filmmakers, content library owners, and artists to sell their titles both from their own websites, and through the searchable Fetcher Media website. Looking for Independent features, documentary, animation, specialty content, foreign film and tv epsisodes, Hispanic, Asian, European, educational content, horror, Bollywood, Spiritual/New Age, Inspirational speakers, sports, series episodes.